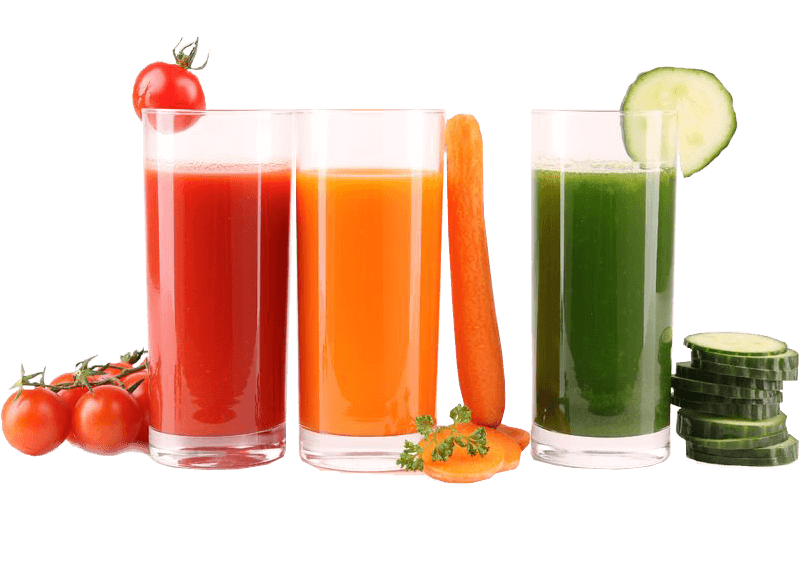 Juice fast is a cleanse program to nourish and detoxify the body by drinking fresh fruits and vegetable juice. 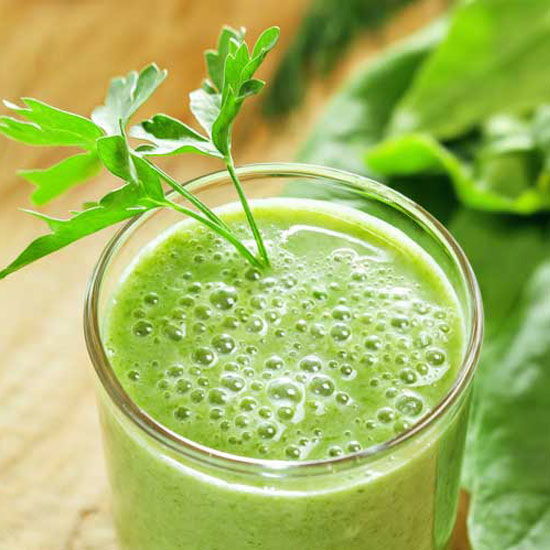 The key is to hydrate and nourish your cells with the correct vitamins, enzymes, minerals, and antioxidants. 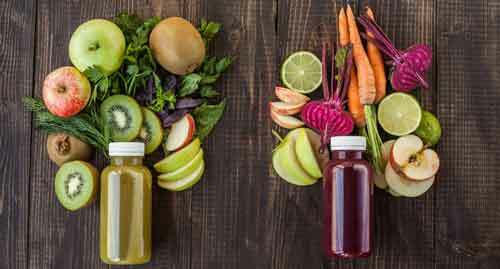 Guests participating in the Juice Fast Program have higher energy levels allowing them to take advantage of the various activities available at Santosa Detox & Wellness Center. Each cell wants only 3 things: food (nutrients), a little conversation (cell-to-cell communication that drives the metabolic machinery), and most importantly, a clean house (proper elimination of toxins and waste products). The circulatory and lymphatic systems remove accumulated waste from cells. Waste products come from the biochemical activity called metabolism that takes place inside the cell. The cells work hard to “sweat” metabolic by-products and don’t like to sit in its own muck. When this doesn’t happen, waste accumulates and the cell begins to poison itself. 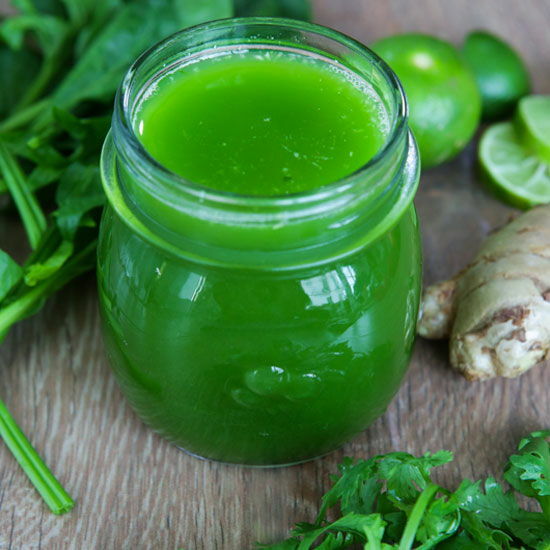 The Juice Fast Program follows a strict diet – 5 fresh made juices per day plus 3 rounds of cleansing drinks and detox supplements to allow our main detox organ, the liver, to work in a much more efficient way. 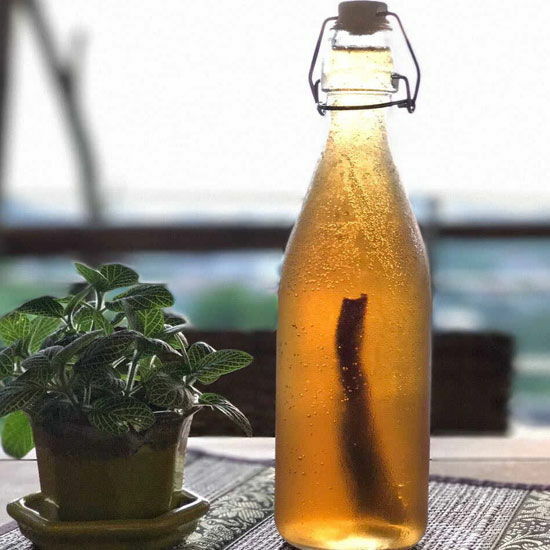 Once the detoxification starts, we need colon cleansing by way of colema, using 15L solution per time, 2 times a day. Colemas help to get the toxins out of our body as soon as possible to avoid them getting back into our bloodstream. After each colema, you’ll receive a fresh coconut juice, necessary for resupplying electrolytes. We also provide a daily massage. This, along with our herbal sauna with ice bath, helps to thoroughly get the toxins out from different channels.